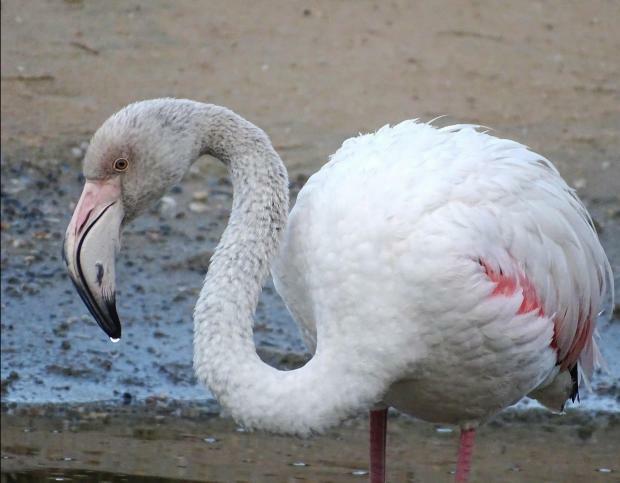 The police are investigating the shooting of a Greater Flamingo and illegal entry into the Għadira nature reserve, where the bird has been living for 18 months. The point of entry into the reserve has been identified and it is clear that whoever found his way into the reserve did so at night, shot the protected bird and took off with it, according to BirdLife. 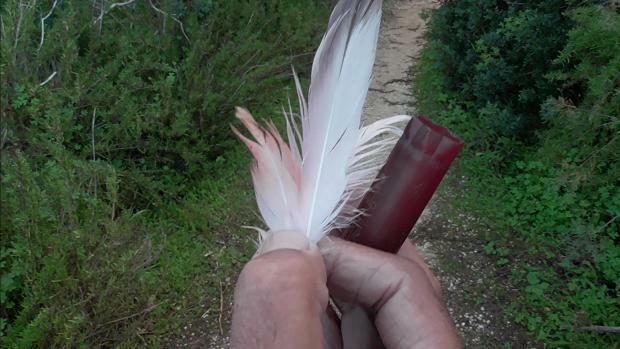 A used hunting cartridge was found alongside trampled vegetation at the back of the reserve together with a number of pink feathers near the exit point. The flamingo went missing on November 29. Hopeful that the bird might have left its wintering quarters to migrate, BirdLife staff did not give the matter much attention until the real fate of the bird was discovered on Sunday. While patrolling part of the reserve usually kept isolated so as not to disturb birds, the staff came across the cartridge. Police officers have since collected evidence on site to gain insight into who could have been responsible for this crime. "It was considered as a resident of Għadira since it never left the reserve. 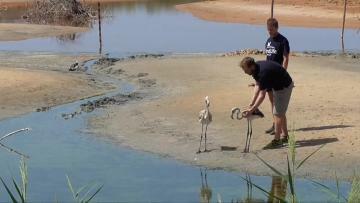 Another flamingo that had been released with it on the same day, continued on its migration soon after," Birdlife said. 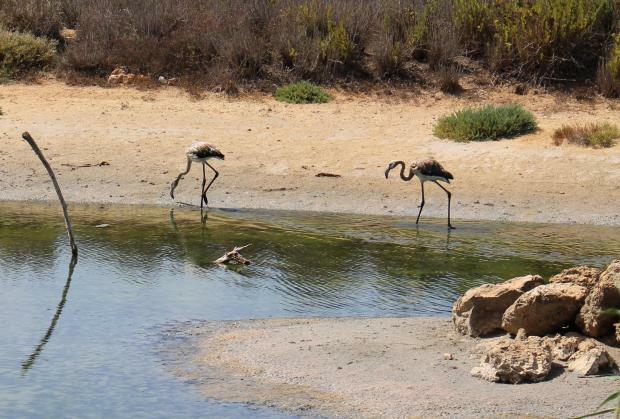 At one point there was a record 14 flamingos at the Mellieħa-based reserve and this led BirdLife to open the reserve to the public several times in August. This is the second illegal hunting incident involving the flamingos at Għadira in less than a month. On November 2, a flamingo was shot while another disappeared when a flock of three flew out of the reserve. A few minutes later only two returned with one clearly displaying a gunshot injury to its neck. Birdlife noted it was unfortunately clear that the fencing around the reserve and the watchman on site were not enough of a deterrent to "stop these criminals from such atrocious acts" and it will therefore improve security to end further illegalities. BirdLife called on those with any information about this incident to contact the Administrative Law Enforcement unit of the Malta Police Force.